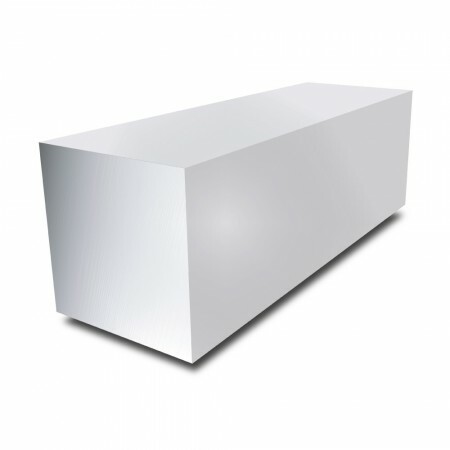 Stainless Steel Square Bar is available in the most versatile and widely used austenitic grade 304. An alloy with many merits, it is good for welding, bending and has good corrosion resistance. Square bar is ideal for frame building and structural fabrications. Grade 304 is particularly well suited to this style of application for its ease of machining.